Spring is just around the corner! This is the perfect time to perform a home inspection or a maintenance consultation with a home inspection professional to ensure everything in your home is working properly and to prevent potential hazards that will end up costing you more money in the long run. 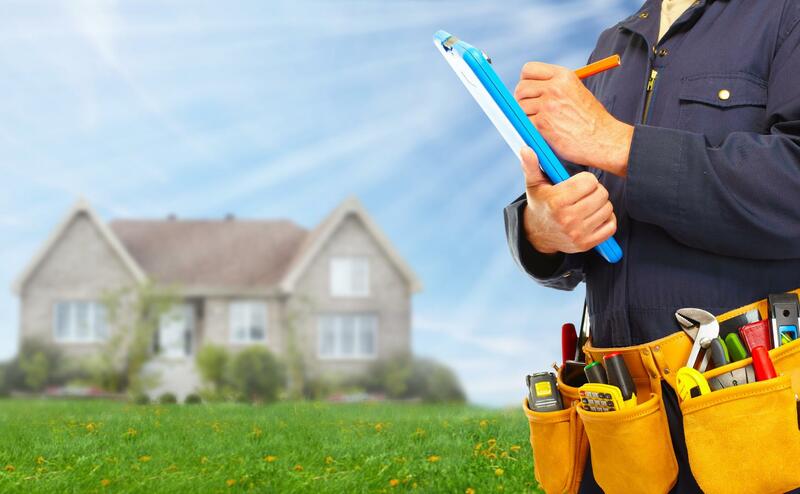 Plus, a home inspection is essential in maintaining a steady appreciation for your home value! If you have any questions about home maintenance, feel free to reach out to Cory at 778 870 2403 or cory@peakprofessional.ca and he will be happy to assist you! Disclaimer: The opinions expressed here represent my own. They do not represent the thoughts, intentions, plans or strategies of my brokerage RE/MAX Crest Realty Westside. To the best of my knowledge, the information contained herein is accurate and reliable as of the date of publication; however, Richard Bao Personal Real Estate Corporation and its entity do not assume any liability whatsoever for the accuracy and completeness of the information provided.